Have a season ticket last season? Then come and watch the Golden Girls' last home game before the break for FREE! 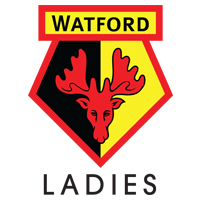 Are you a Watford FC fan, counting down the days to the start of next season, wondering what to do with your weekends? The Golden Girls face Yeovil Town Ladies in WSL2 action this Sunday and we’re making entry FREE for all men’s season ticket holders. Having been backed on by a record attendance earlier in the year at Vicarage Road, now it’s time to add to the ever-growing following at Berkhamsted FC. The support we’ve received from the fans over the past year has been tremendous and we want that on show in our last home game before the summer break. While performances in recent weeks from the Lady Hornets have been impressive, your encouragement can help give the girls that extra boost as the team go for a vital three points. 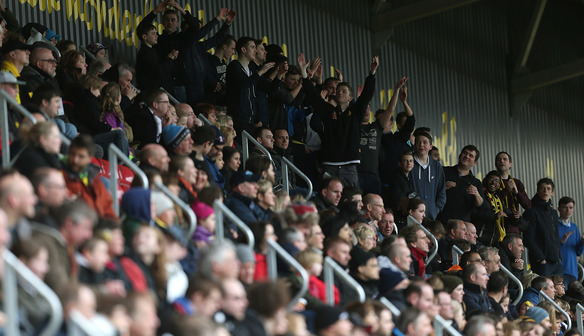 If you’re not a Watford FC season ticket holder, matchday prices are still only £4 adults and £2 concessions, making it an affordable day for the family.